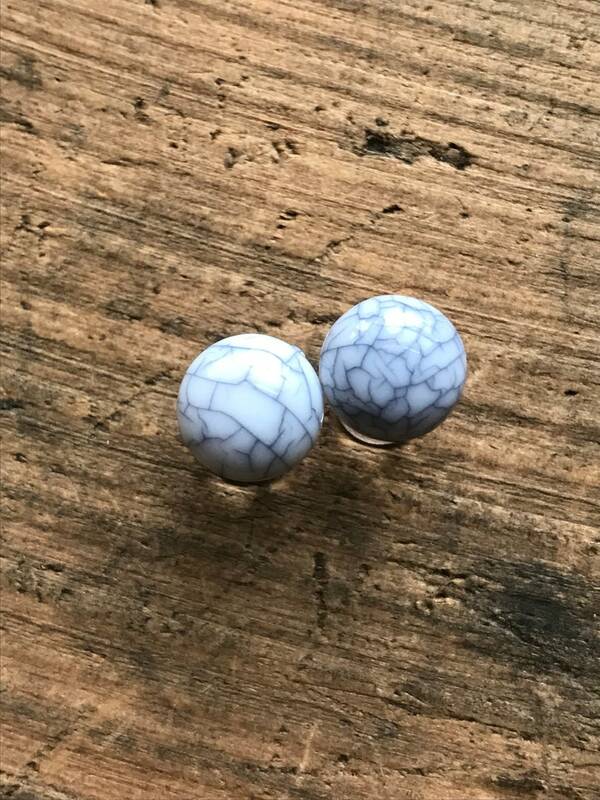 plugs of your choice material and size adorned with beautiful faux stone acrylic round pieces. Straight Acrylic plugs Includes black rubber o rings. Flared options are slightly larger(2mm) in outsides. Flared sizes listed are the internal middle measurement.